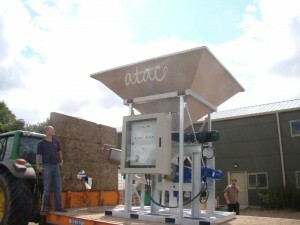 In the summer of 2012 ATAC Solutions had designed and built a first ATAC Fruit Press. 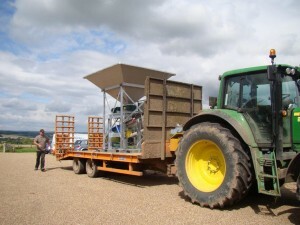 Ben Davis, Sales Manager who was integral in the design and build of the ATAC Fruit Press stated “From a simple conversation while ATAC were discussing the sewage treatment system (ATACSAF) on the farm we managed to design and build the first of hopefully many ATAC Fruit Presses. We look forward to the next challenge.